Apple's solution to bringing your content together into one place may be similar to Amazon Channels. A new report from Bloomberg claims that Apple has plans to start selling subscriptions to third-party streaming services directly through its TV app. 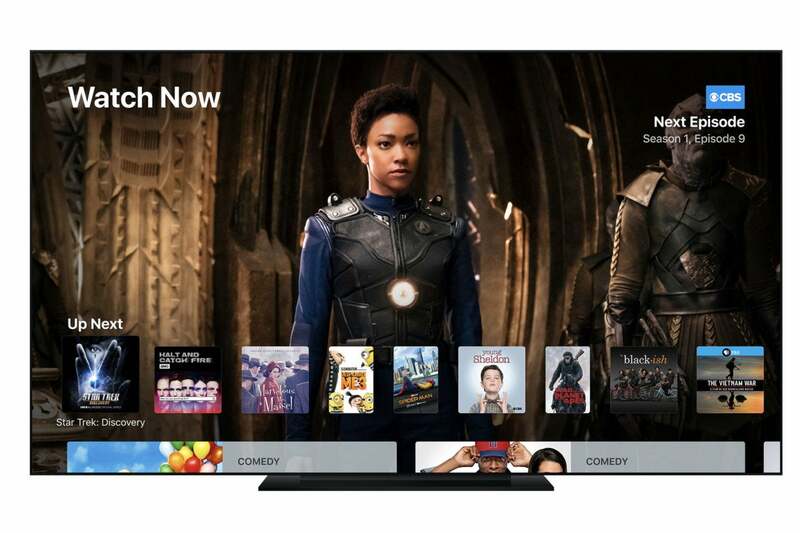 This could greatly simplify the confusing array of apps, accounts, and sign-ins necessary to navigate the increasingly complex world of streaming TV. Currently, the TV app brings together content from a variety of different apps and services. The list of supported apps and services in the U.S. is fairly extensive, including HBO Go and Now, Hulu, and most major network apps. Notably absent are Netflix, DirectTV Now, PlayStation Vue, or YouTube TV—those services work fine on Apple TV, but don’t integrate into the TV app. If a service supports the TV app, you can quickly search for shows in using Apple’s unified search experience, and add any program to a watch list that will automatically populate the Watch Now screen when a new episode is available. Just click it, and you jump directly to that episode within the app. The impact on you at home: The Bloomberg report claims that Apple will roll out this change in the next year. We suspect it will happen along with a significant update to Apple’s TV efforts, as it has a great many original shows in the works that should be ready to roll out in 2019. Apple may formally announce its new shows (as well as how we’ll subscribe to them) along with significant updates to Apple TV’s software, including this change to handling subscriptions. This change alone is similar to Amazon Channels, launched in 2015 to allow Amazon Prime Video subscribers to add third-party content and access it all in one place. Now if only it would do something about that awful Apple TV remote.